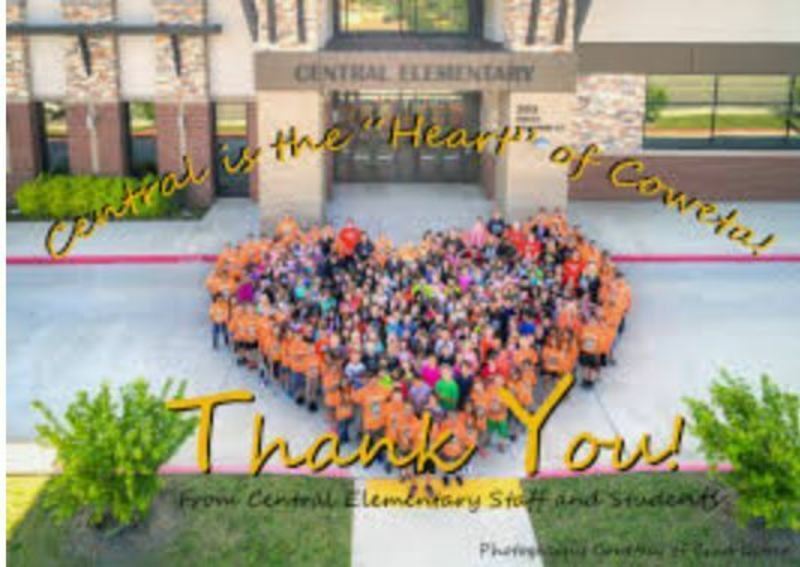 We are partnering with Central Elementary. We are collecting sweat pants, leggings, socks, underware and other clothing items. From time to time we put together packages for the teachers and classrooms.